Howsham Bridge was built in about 1803. 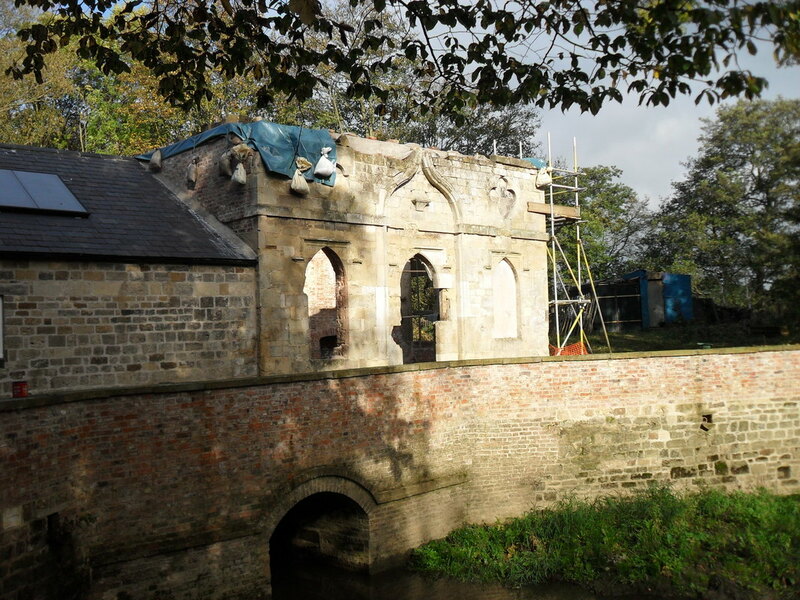 The twin Gothick lodges and gates near to Howsham Bridge were built in about 1770 for Nathaniel Cholmley of Howsham Hall. 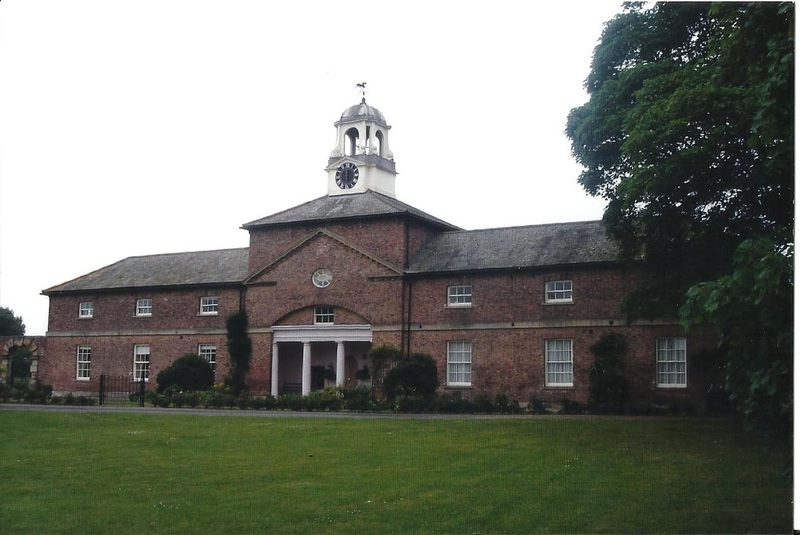 The stable block was designed by John Carr in about 1770 for Nathaniel Cholmley. 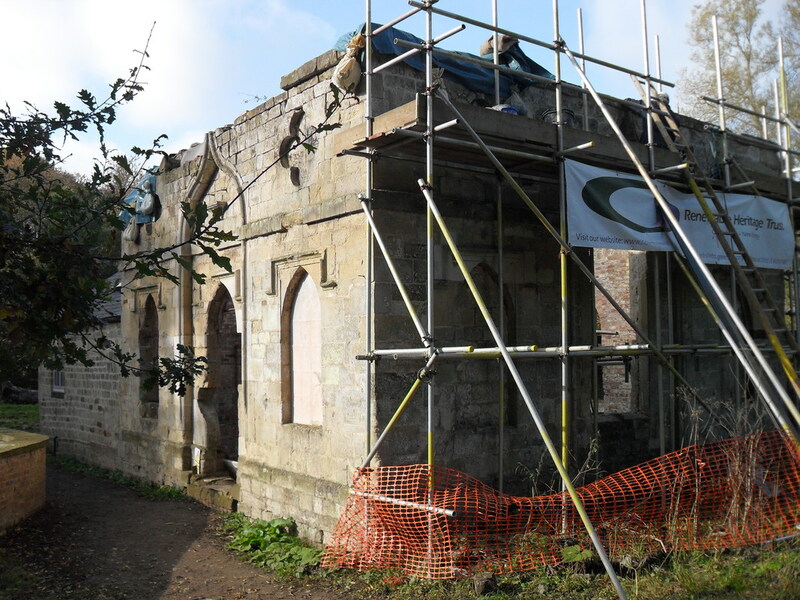 Howsham Mill was built around 1755 and may have been redesigned as a Gothic building by John Carr who designed the stable block at Howsham Hall. There was a statue of Diana on the top of the mill to give the impression that it was a hunting lodge. In a photograph taken in the 1950s, shortly after the mill had ceased working, the figure of Diana is clearly seen. A foot belonging to the Diana statue was recently found nearby. There was an article published in an agricultural magazine about a man from Somerset who returned Diana's arm. It is hoped that a replica will be made.